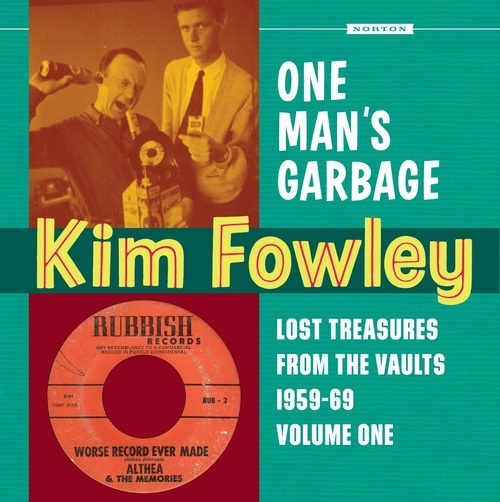 (Norton 396) Lost Treasures From The Vaults Volume Four Our fourth excursion into the early career of the legendary Kim Fowley rounds up sixteen rare productions, compositions and performances first issued on independent Southern California labels. 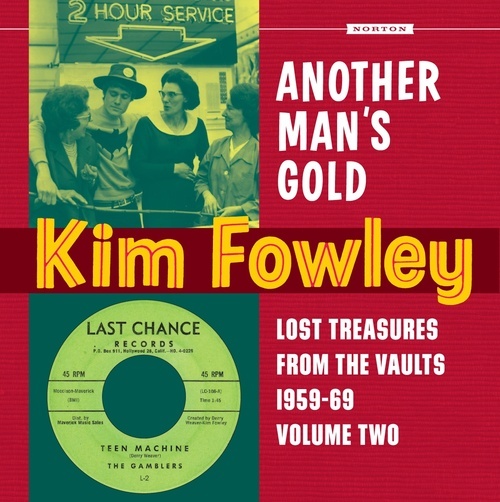 From the crazed vocal hi-jinx of the pre-Rivingtons Crenshaws to the sultry doo-wop of Yolanda and the Naturals to the Zappa-esque lunacy of Vito and the Hands, each and every track bears the unique Fowley stamp! PICK UP ALL FOUR VOLUMES! 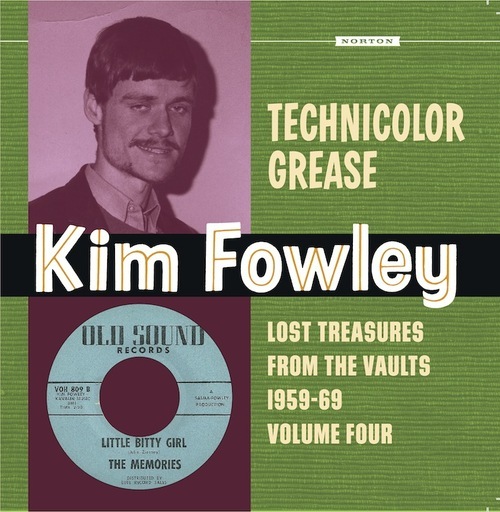 Click the button below to add the 396 KIM FOWLEY - TECHNICOLOR GREASE LP (396) to your wish list.